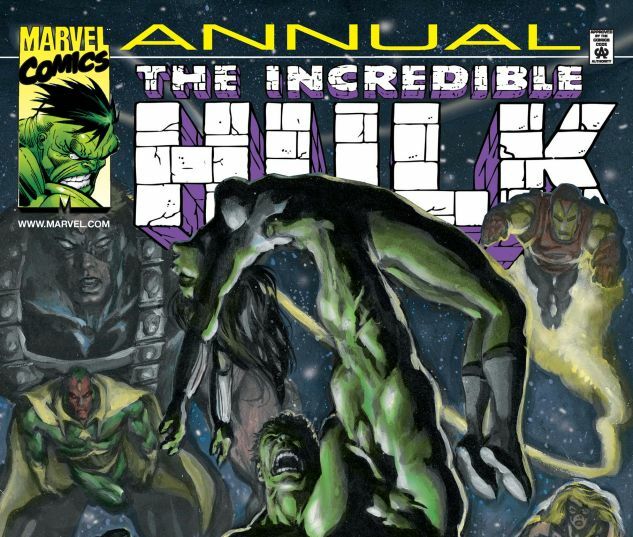 The Hulk returns to his ‘birthplace’ to reflect on Bruce Banner’s traumatic past, and to mourn the destruction he has wrought as the Hulk. 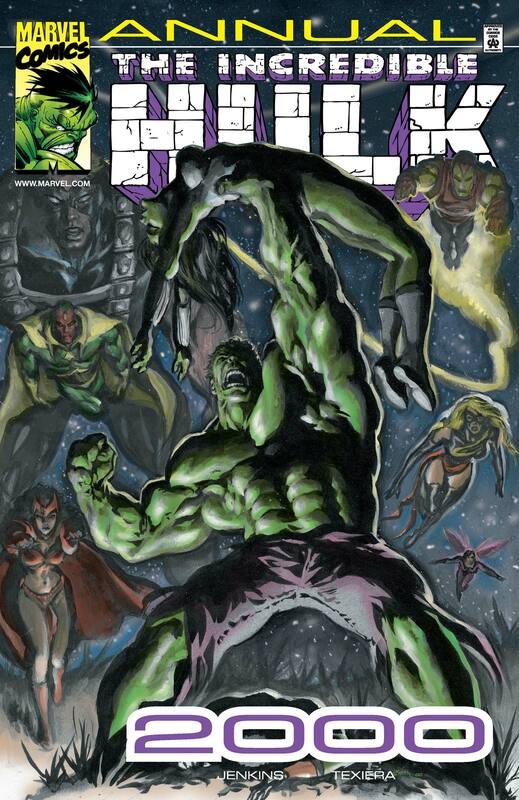 In New York City, She-Hulk comes to terms with her legal ‘failures’ on her cousin’s behalf. 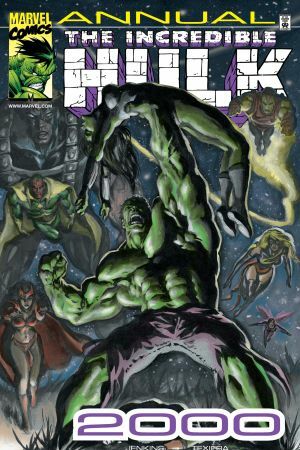 Then, Banner has a full break from reality, and Avengers Mansion is put on lockdown for a code Green: a full-on Hulk attack.